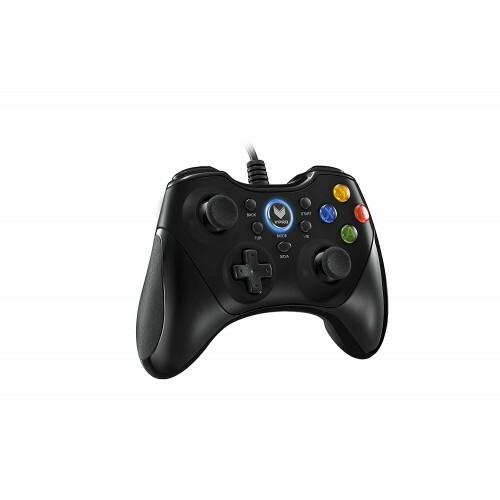 Play in comfort - The compact & sleek gamepad is designed with ergonomic palm rest which leads you tireless playing on your PCs with USB port or all games with systems of Windows, PC 360 Games, PlayStation 3 and Android 4.0. 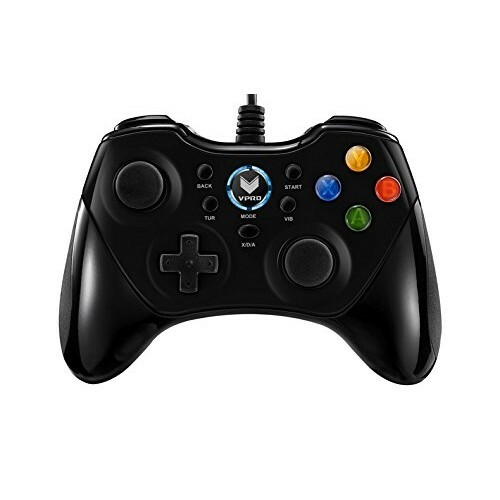 The firmware program in the driver can be downloaded from Rapoo website and updated to optimize the Gamepad performance whenever you want. Each hit, crash and explosion is more realistic when all the rumblings are right in your palm. 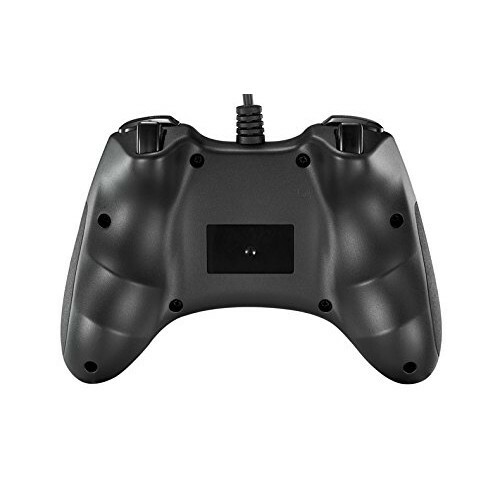 The vibration ensures you a riveting gaming experiences. Press the small X/D button to change modes.